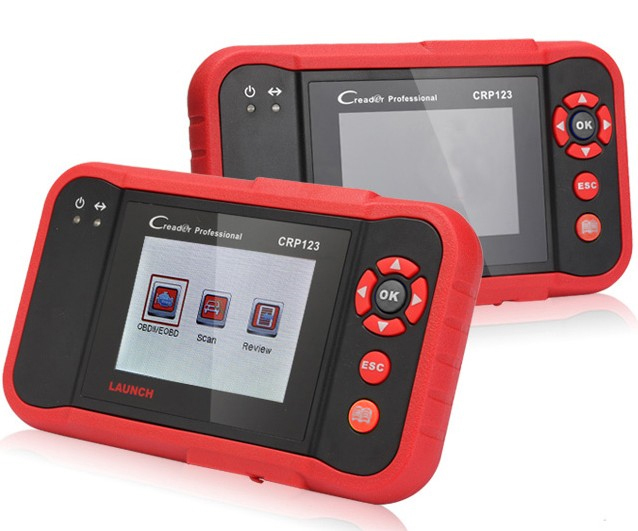 Good news that we have the LAUNCH CRP 123 Premium and CRP 129 Premium in stock now , and they are the new solution for car owners and services for express-diagnostics, with the maximum possibilities at relatively low cost. 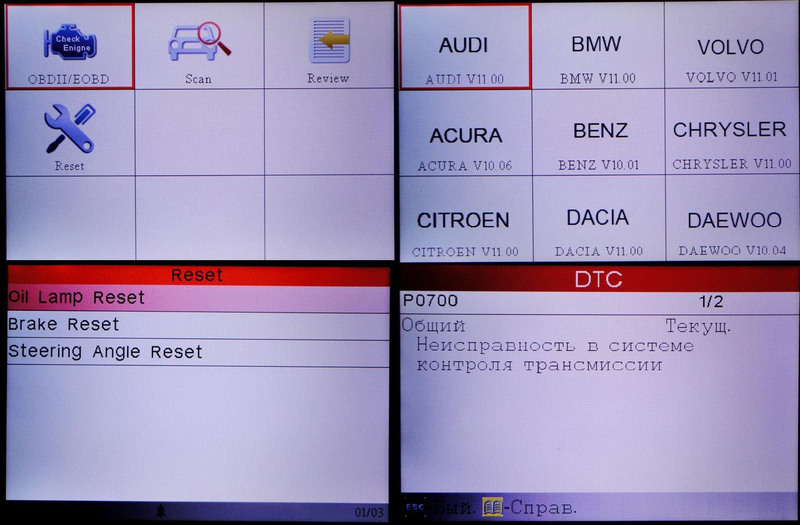 For models LAUNCH CRP 123 / 129 Premium device capabilities allows read and erase error codes with explanations, read the current data on the four basic systems of the car – engine, transmission, ABS (ESP, DSC), Airbag (SRS), and for CRP 129 Premium are offered additional features for programming and service intervals resetting, some basic adaptations for the main important functions and ability of diagnostic of the system EPB (electronic parking brake) / SBC ( Sensotronic brake control module). 2.CRP329 support Android 6.0, CPR TOCH PRO just support Android 4.2, CRP329 with 4.0GHz Quad-Core Processer, Touch pro just 1.5 Single-core processor, CRP329 support 1G Memory, Touch pro just support 512MB Memory. The function of CRP329: CRP329 support Golo function, but Crp Touch pro cant use Golo function yet. 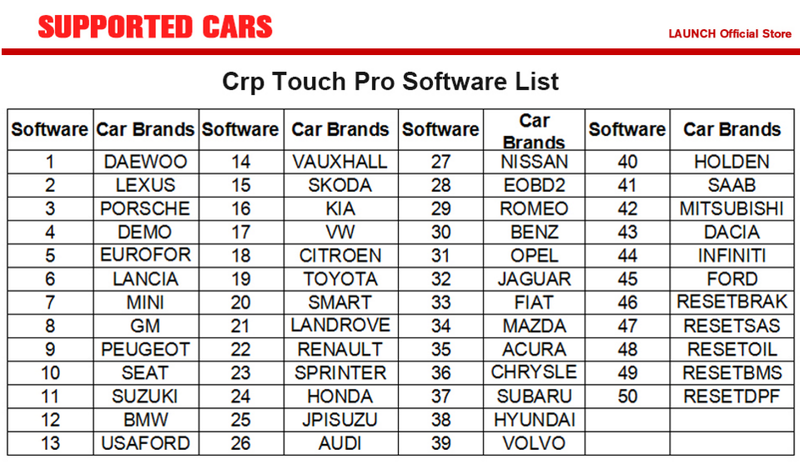 Crp329 can support 40 model cars, CRP TOUCH PRO support 39 model cars. 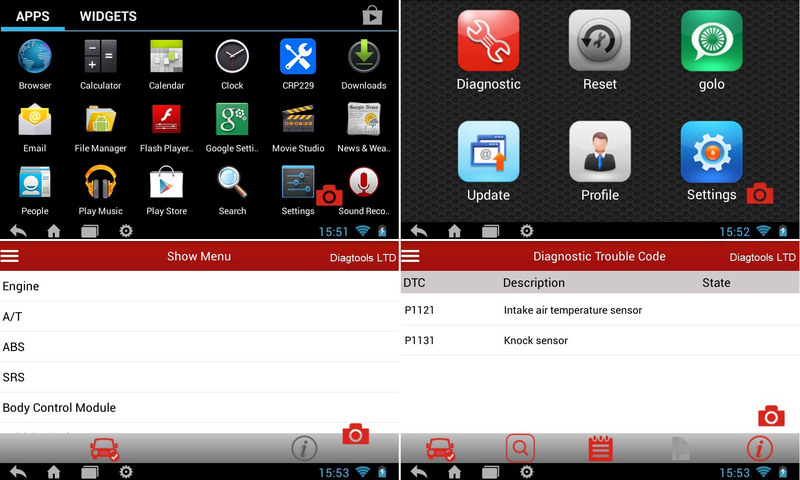 All the latest launch x431 diagnostic tools has one year’s free update online. After one year, you need to pay hundreds to thousand dollars for another one year’s free update. 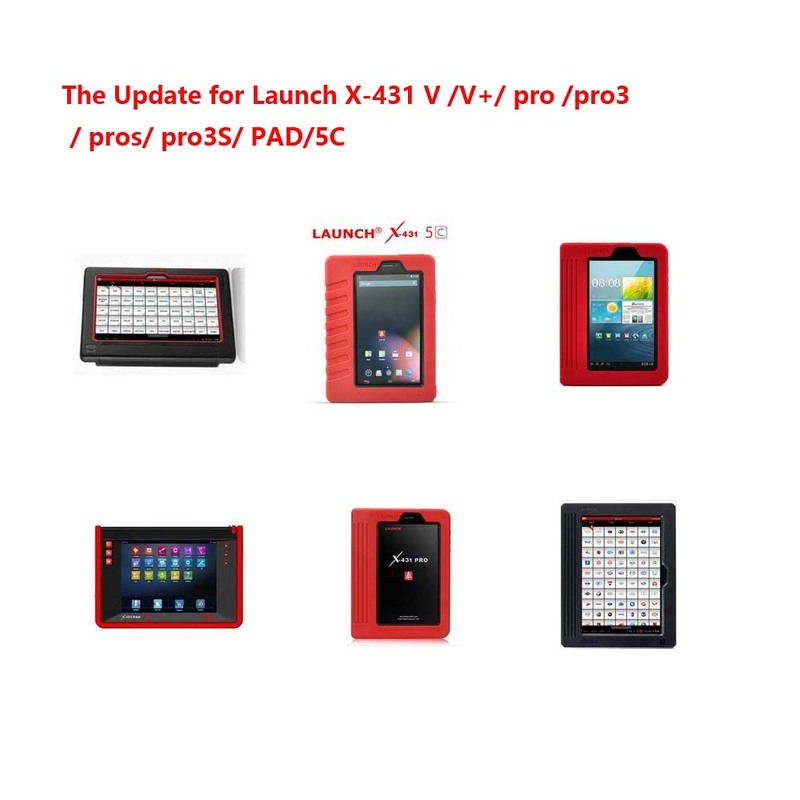 If you don’t want to pay so much but still want to get the latest software, welcome to purchase the latest update for Launch X431 V /V+/Diagun Iii/ Pro /Pro3/ Pros/ Pro3S/ PAD/5C on Cnautotool. We can help you update the latest software and send it to you by email. 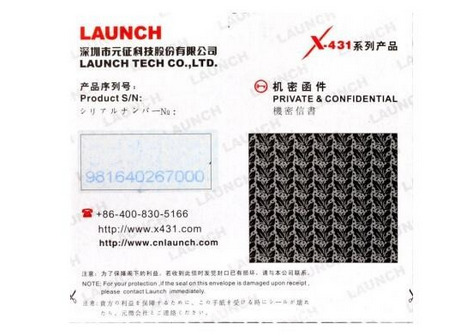 But you need to provide us your launch scanner’s clear serial number photo. 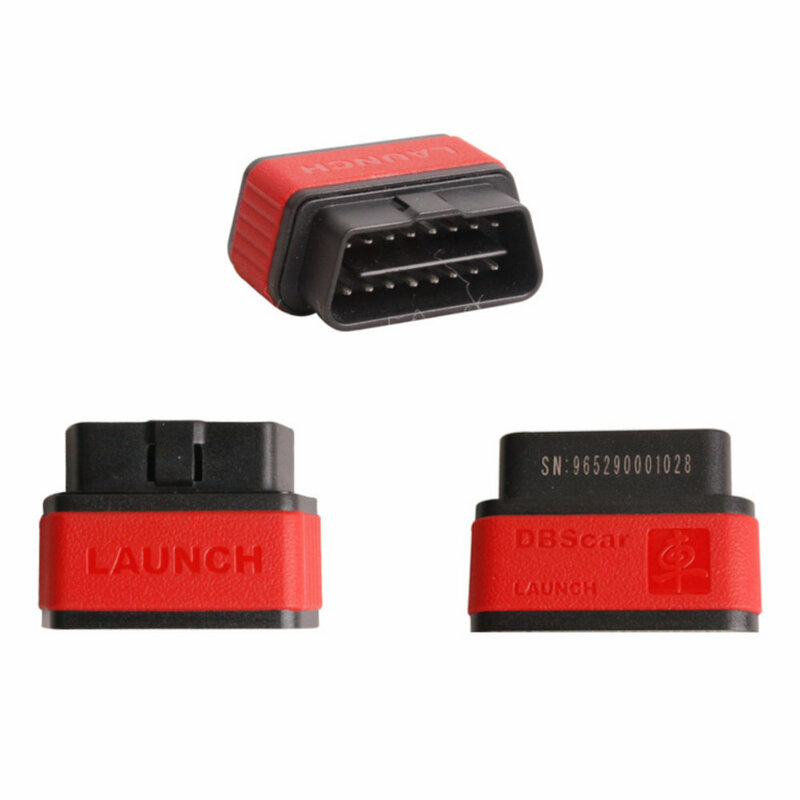 DBScar bluetooth connector is the Launch company’s unique technology. 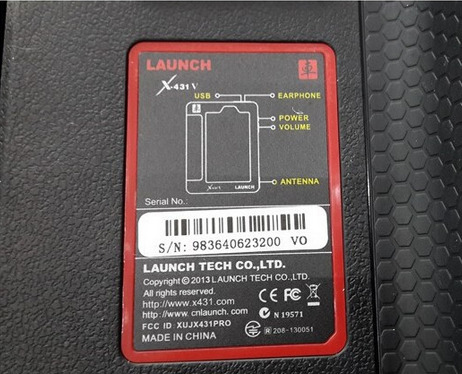 It’s used in each new released Launch x431 diagnostic tools like Launch X431 V V+ Pro PRO3 PAD DIAGUN III etc. 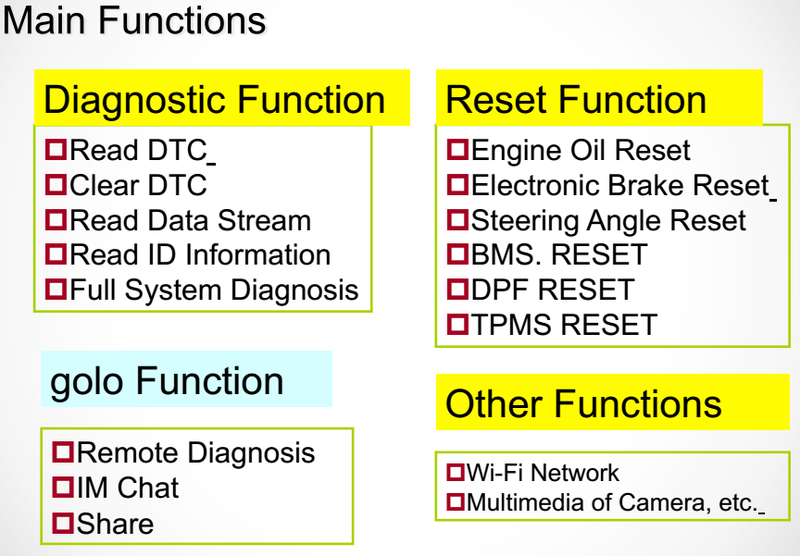 Dbscar uses Bluetooth communications, vehicles can carry out a full range of detection, including the main functions of the system of vehicle fault code reading and clearing, data stream read function. If the dbscar is damaged or lost after some time, the whole package will become useless. 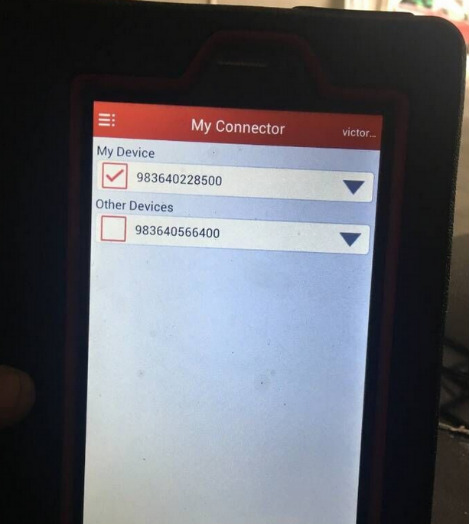 So they need to purchase another dbscar connector to keep working. 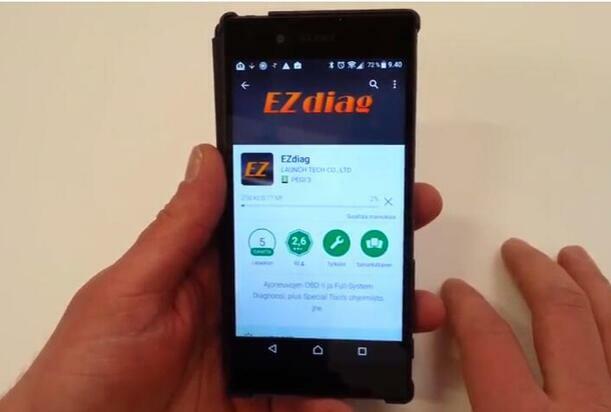 Now you can buy it on our online store cnautotool with the lowest price only 100USD. 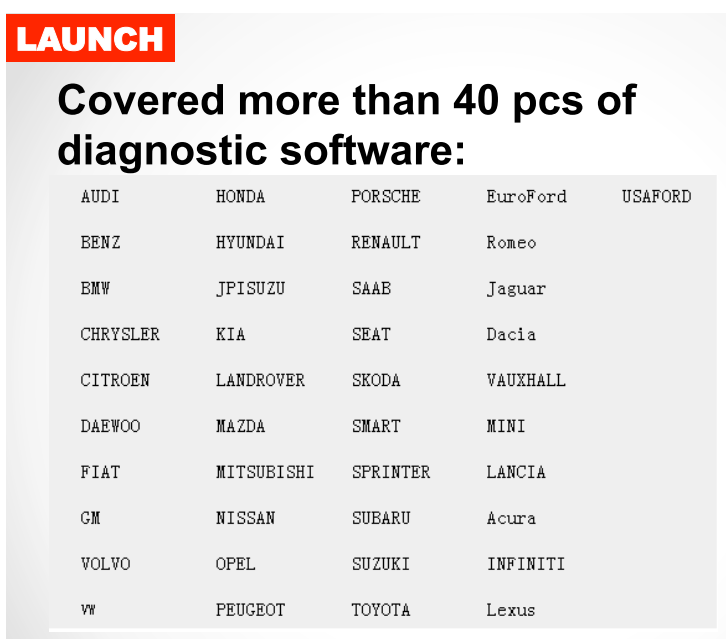 Launch company launch a lot of new tools in 2015.Launch CReader Professional 123 is one of the newest diagnostic tools. 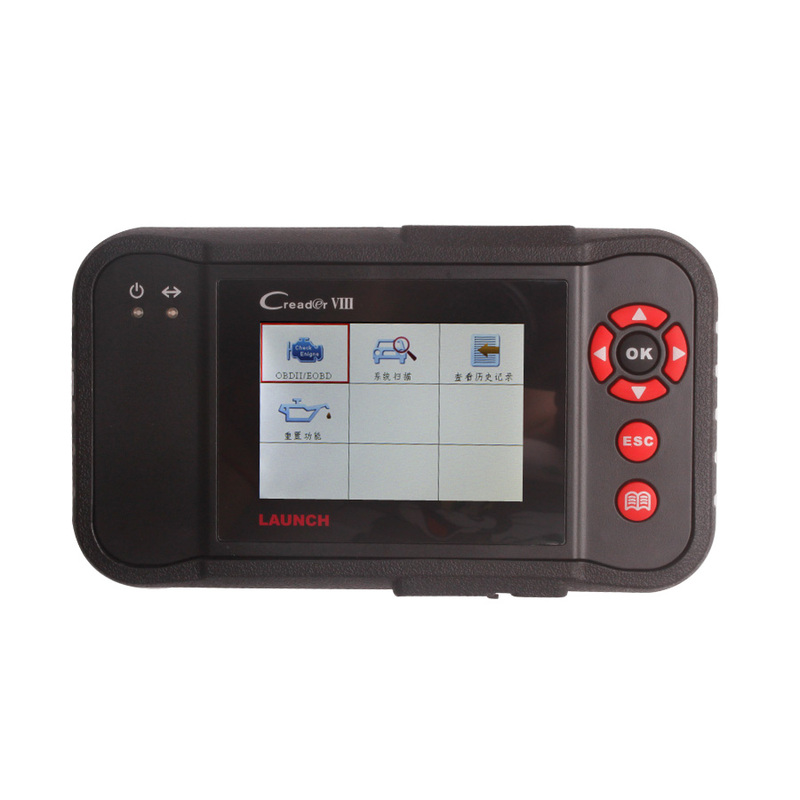 Launch CRP 123 with 3.5” TFT colour display,it is very easy and clear to operation. 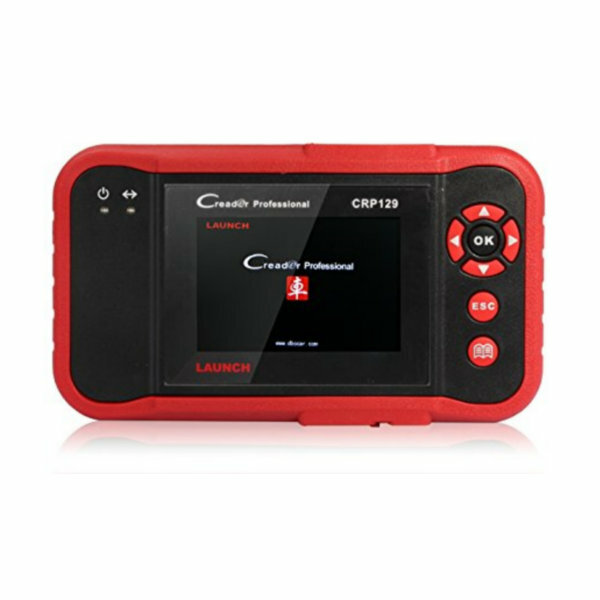 Launch CReader 123 as a mini version Launch X431 diagnostic tool DIAGUN III ,Support 31 brand cars such as Ford,BMW,BENZ and so on.If you own a car repair shop by yourself,it is a best choice to own a Launch CReader CRP123. we offer best price for Launch CReader Professional 123.If you are interesting in this tool,please no hesitate to contact us. 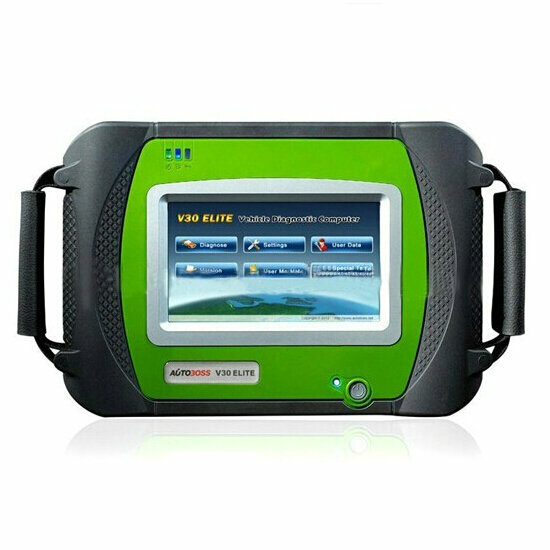 Autoboss V30 Elite Super Scanner is a new scanner made by Autoboss(SPX), The V30 coverage Tspans over 57 manufacturers with up to 148 systems per vehicle. 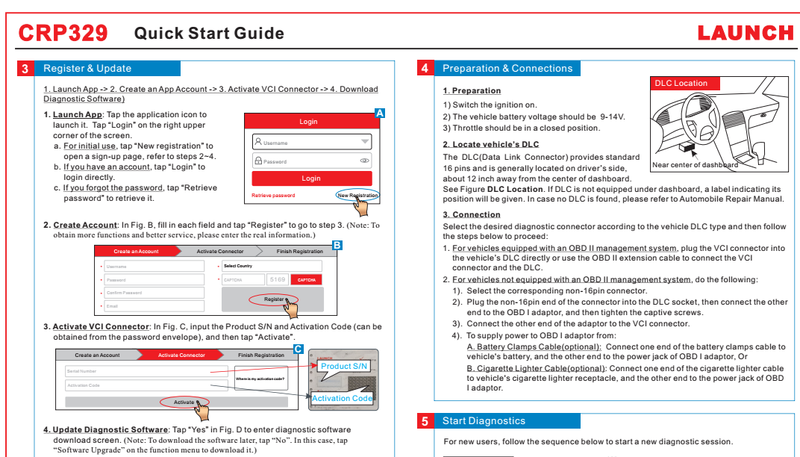 Best of all, the AUTOBOSS V30 Elite‘s vehicle coverage continues to grow, with simple internet-ready updates accessible to you at the click of a button. First,to confirm the vehicle is parked securely and the selector is at the P or N position to prevent the moving of the vehicle when the engine starts.And before you start the test,please check the diagnostic link connector if it is functioning properly or the autoboss V30 scanner would be damaged.You’d better test the Power/Earth with multimeter first.during the process of test,don’t switch off the power or unplug the connectors,or the ECU or the scanner may be damaged.